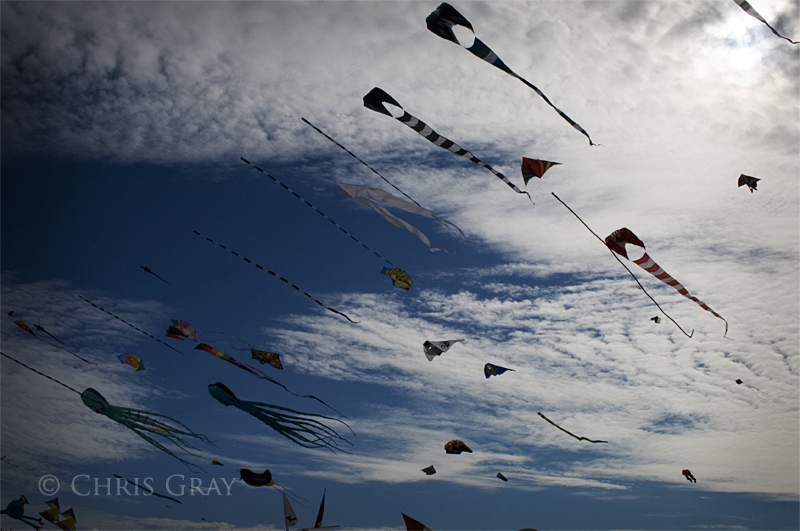 There were a huge variety of kites in the sky this fall at Ashbridges Bay Kite Festival. It was rather spectacular to see, and most of these were anchored in the beach, and were remarkably stable up in the sky. This page contains a single entry by Chris published on January 13, 2012 6:20 PM. Chicago - Wall of Buildings was the previous entry in this blog. Chicago - Wrigley Building is the next entry in this blog.